Great serie. Fantastic because respect the books with some nuances. Whole crew are fantastic. 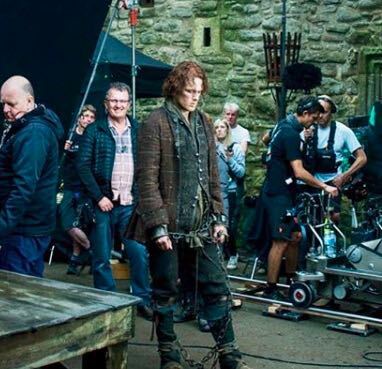 I loved Season 3 – I loved Sam’s approach with his role of Jamie – absolutely awesome!